It is a hectic time deciding what gifts to purchase and what Christmas decor to use in your home. There is still plenty of time until Christmas to select your Christmas gifts. Make a list of the people you plan to get gifts for. If you know what you want to get them, then write this beside their name.Don't wait until the last day or two to get your Christmas gifts. typesung ko ung cd case!! i love that cd case… can i have two of those please? i have lots of cds here that need sorting out. 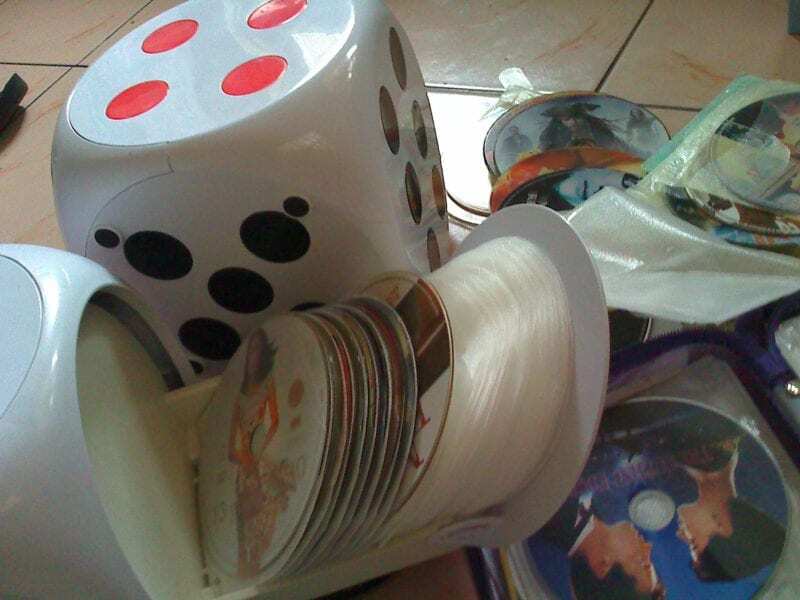 dice form ba ang cd case mo marce? cool cd case! love to have 5! i agree with you marce it's cheap nga! I love the Dice / Cd case! kakaiba!